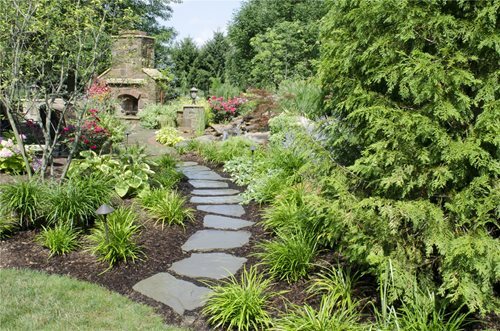 A flagstone walkway is an eye-catching enhancement to any outdoor space or garden. 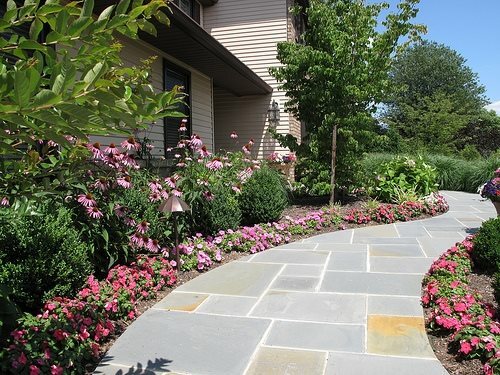 Because of flagstone’s natural look in terms of both color and texture, flagstone is often chosen as an accent to existing patio areas where walkways and paths abut other types of surface materials. 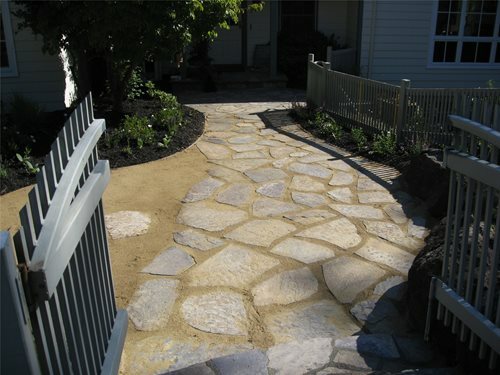 Flagstone is also a good choice for walkways because of its nonslip textured surface. 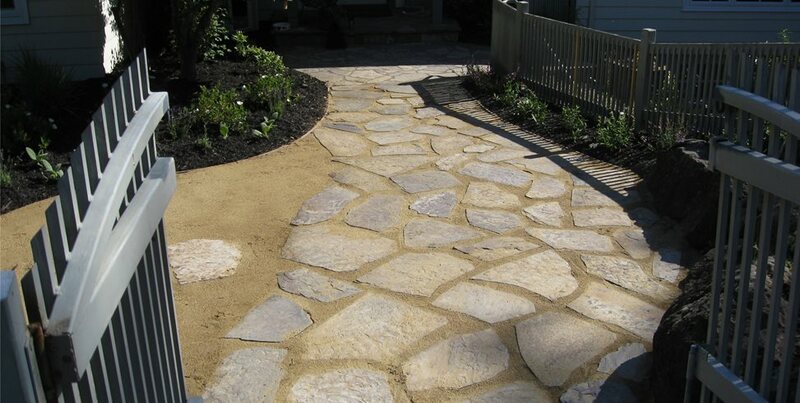 It is important though that the flagstones are installed evenly to avoid trip/fall accidents from uneven stones. 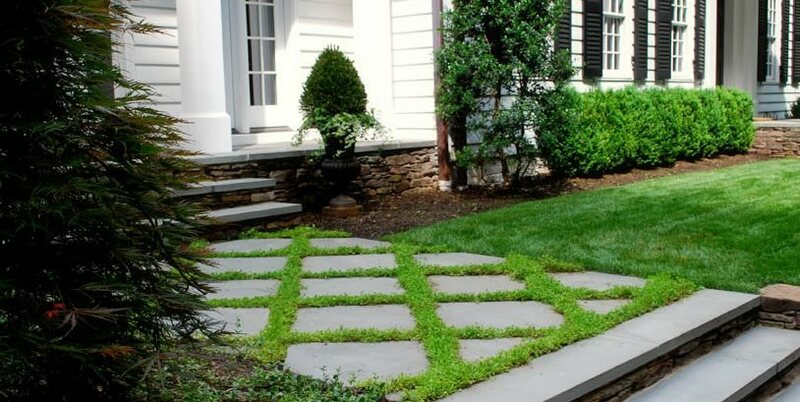 Flagstones are a good size for walkways providing easy stepping stones, and when dry laid flagstones create a permeable walking surface that absorbs water. 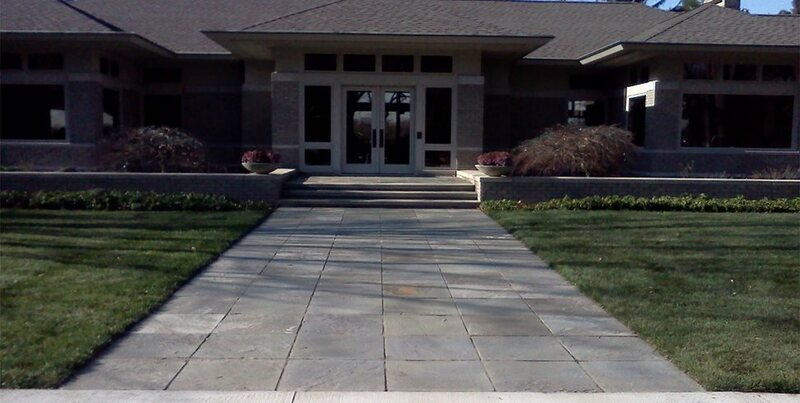 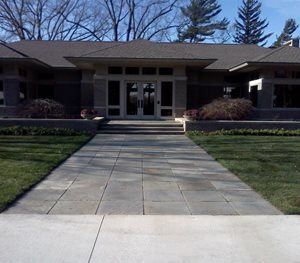 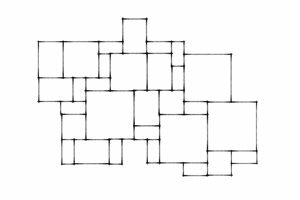 Cut flagstones placed in an offset rectangular pattern are ideal for creating formal looking walkways. 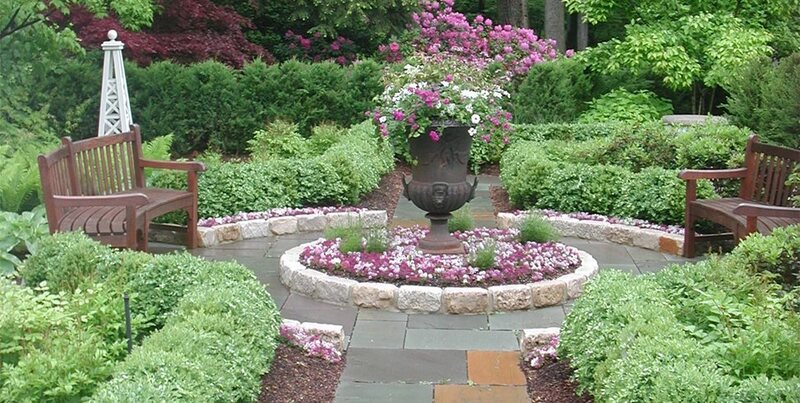 As pictured here, the dark gray and blue hues in this straight path set off a formal English parterre-like courtyard. 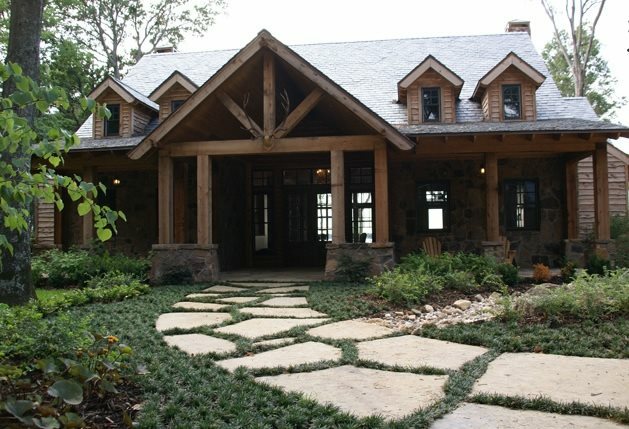 See more flagstone patterns and layouts. 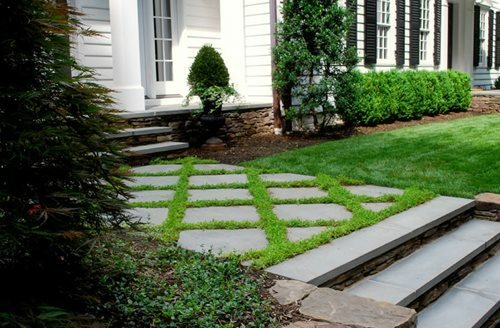 Leaving flagstones in their natural shape creates a more casual look. 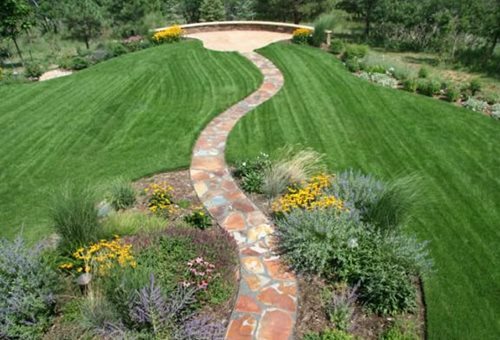 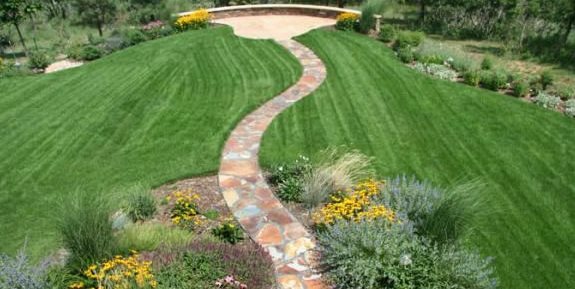 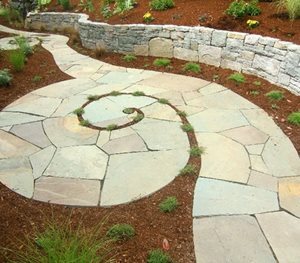 The stones can be cut to define walkway edges, and they can be shaped for a curving or more relaxed style of path. 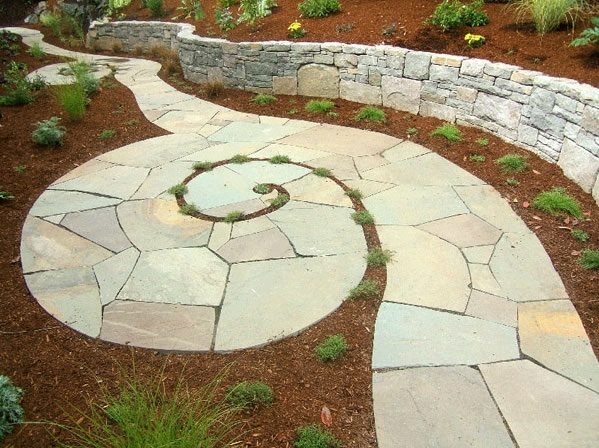 This photo provides a whimsical interpretation of using a random pattern of flagstone cut to create curves and even circles in a path. 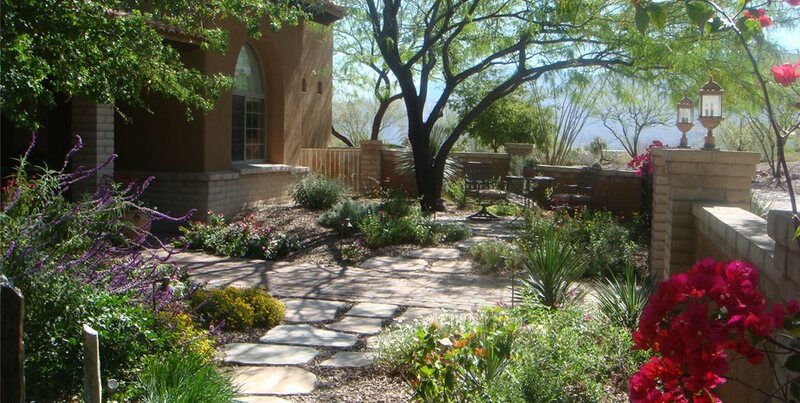 With no cutting or shaping, flagstones can make a dramatic impact in their completely natural shape. 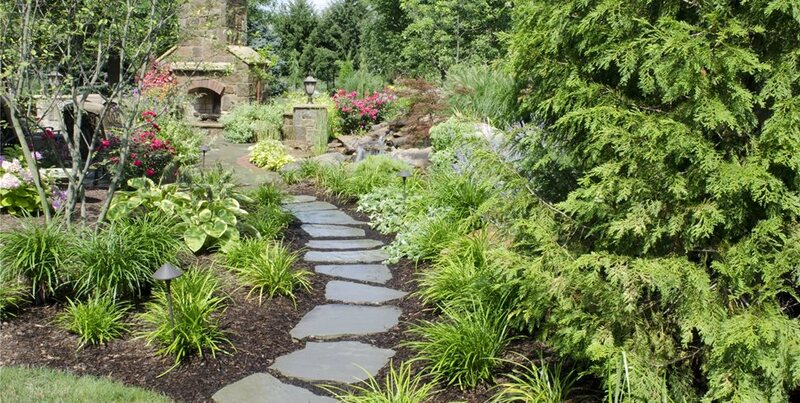 Spaced far apart, this photo illustrates how ground cover can be grown between the spaces of the stones. 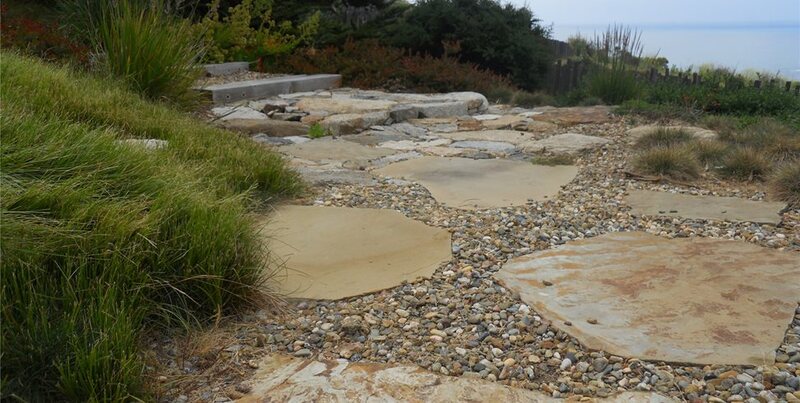 These large stepping stones integrate nicely with the landscape creating a natural and welcoming entrance. 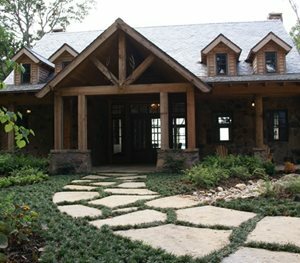 For a more defined and organized look, cut or milled flagstone offers both a formal and more contemporary look. 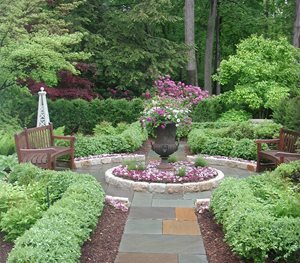 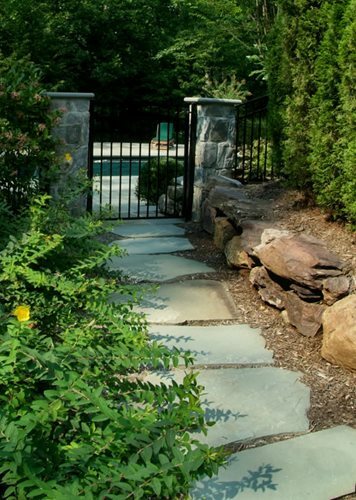 The dimensional cut Pennsylvania bluestone in this image was chosen for its aesthetic appeal and because they have more forgiveness than concrete in a climate with frequent freeze and thaw cycles. 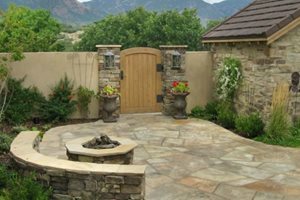 When the emphasis of a landscape is focused on an intimate fireplace or similar setting, an option is to choose flagstones in a single color. 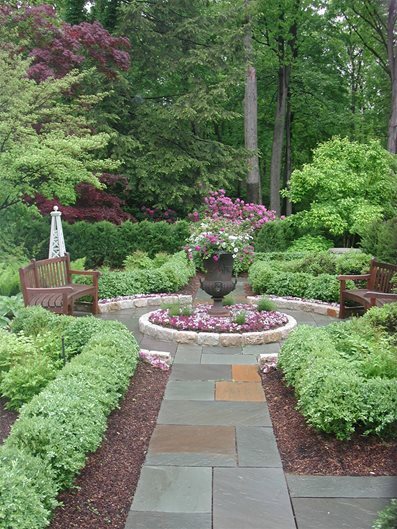 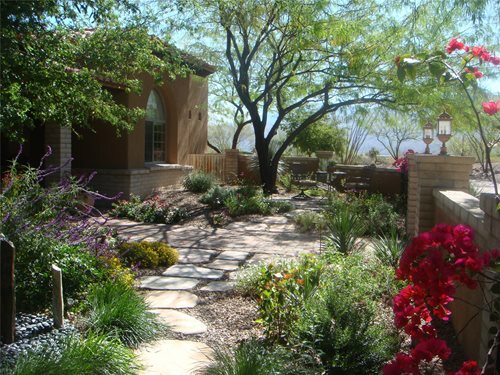 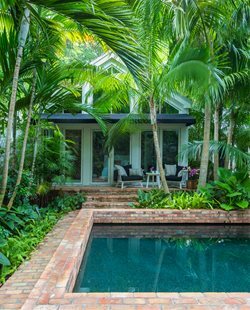 The continuity of these large flagstones in size, color, and spacing causes them to blend more naturally with the landscape, providing an organic-looking path that doesn’t draw attention away from what it’s leading to. 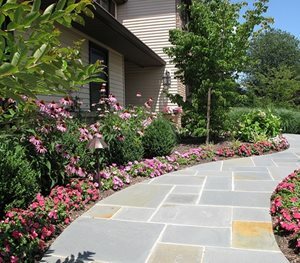 See more about flagstone colors. 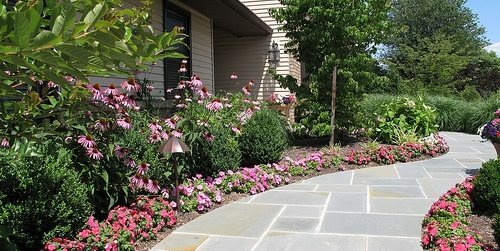 Because flagstone comes in an array of earthy colors, it’s possible to accentuate those characteristics by choosing warm, vibrant colors and various hues. 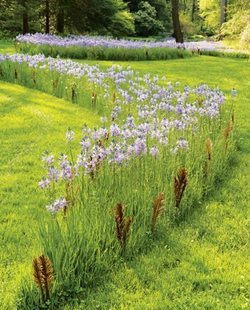 Here, the red, yellow, brown and even hints of blue and gray make this walkway a focal point and a main item in the garden and across the expanse of turf. 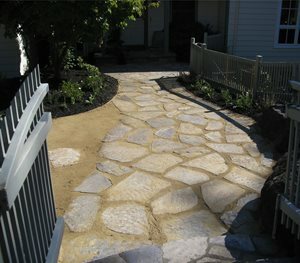 Mortared flagstone refers to flagstone that has been set with a mixture of cement, sand and water. 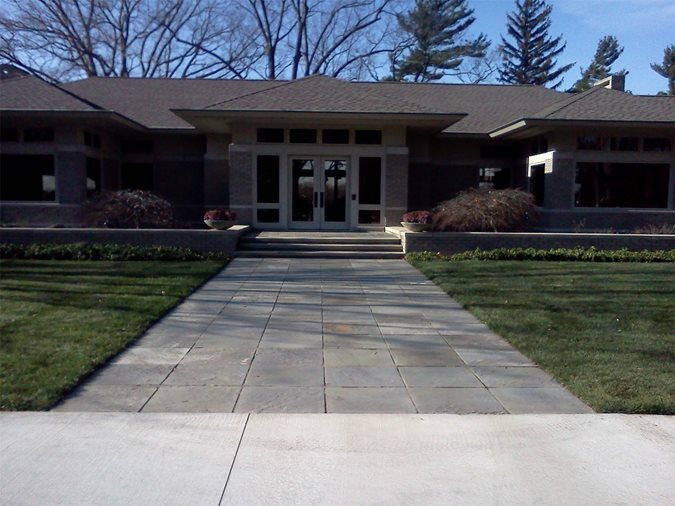 And, as this photo illustrates, the joints have been mortared or grouted as well. 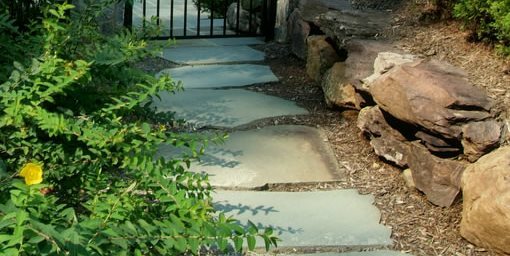 Mortaring flagstone has advantages for keeping the flagstones securely in place and for creating a smooth, even walking surface. 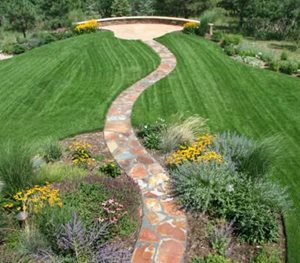 Flagstones that have been placed on a prepared subbase of dirt or compacted gravel and sand are considered to be dry laid. 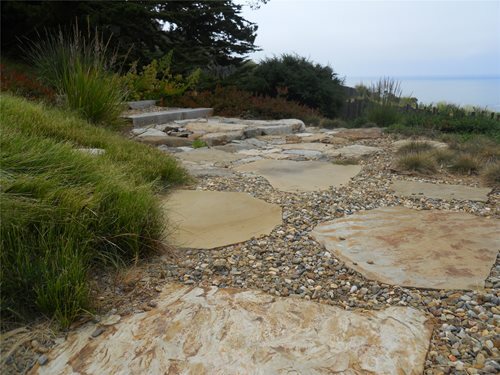 In this image, the decomposed granite provides a sturdy base for the flagstones and is evident in the joints between each stone. 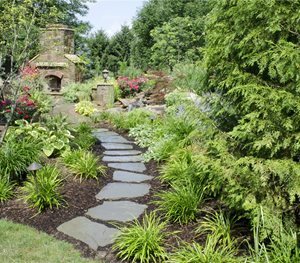 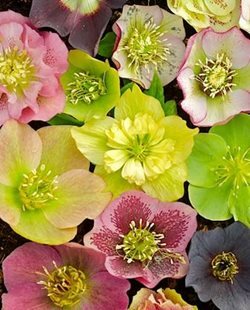 This is a more budget-friendly option than mortaring flagstone.